Sliding sash windows consist of a design that has been loved for generations. Combining the old with the new, sliding sash windows feature a classic sash design, whilst utilising all the benefits of modern window innovation. 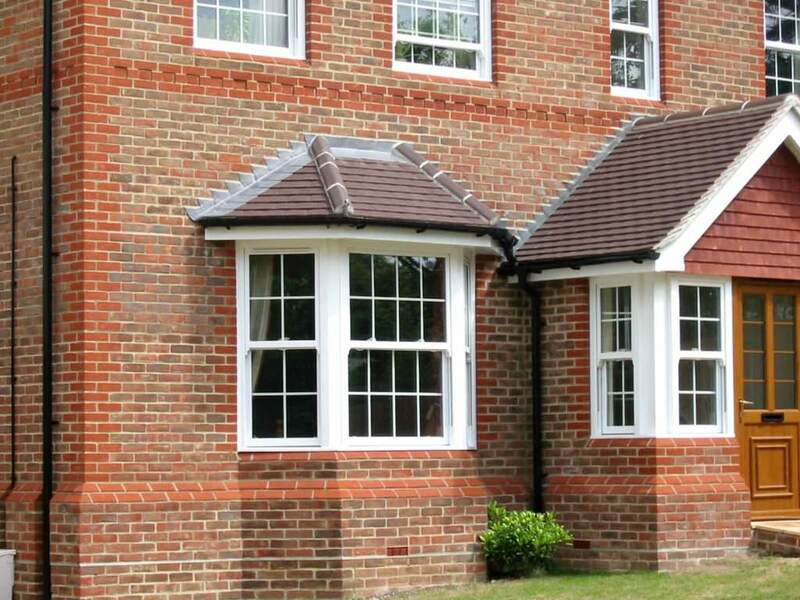 These uPVC windows allow homeowners to bring an elegant and stylish addition, that exudes a sense of heritage without any of the out-of-date setbacks. A cost-effective, practical and attractive way to update older properties, sliding sash windows completely surpass their timber counterparts in security, durability and thermal efficiency. This exceptional standard is achieved without compromising on aesthetic, which means that you can enjoy all the benefits of modern technology without sacrificing the traditional aesthetic of your home. We offer our fantastic Sliding Sash Windows throughout Peterborough, Northamptonshire, Cambridge, Lincolnshire, Buckinghamshire and Milton Keynes. 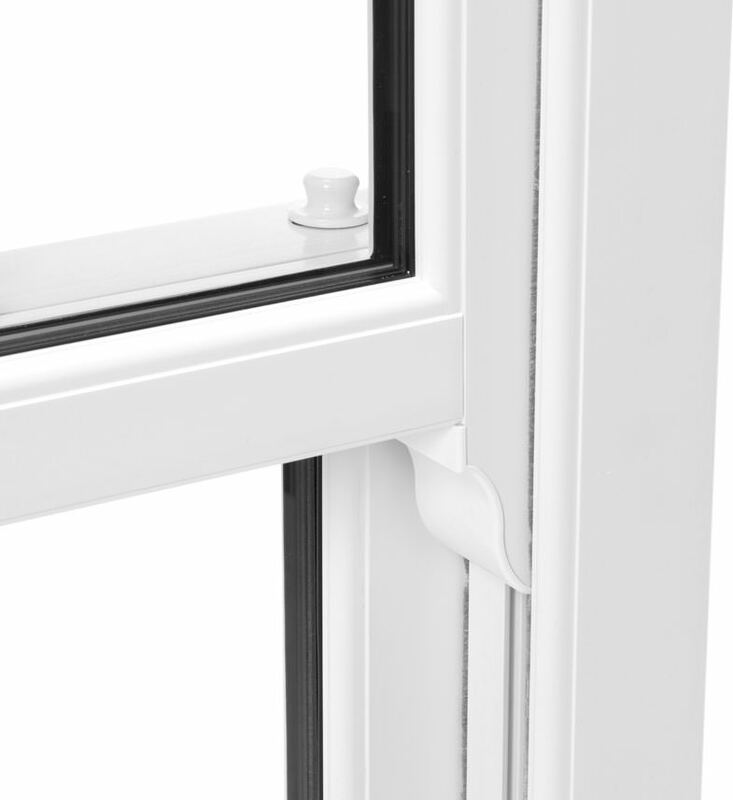 Traditional sliding sash windows feature a heavy, and often cumbersome sliding sash. Our sliding sash windows use spiral balances to counteract the weight of the sliding sash, resulting in effortless operation, every time. 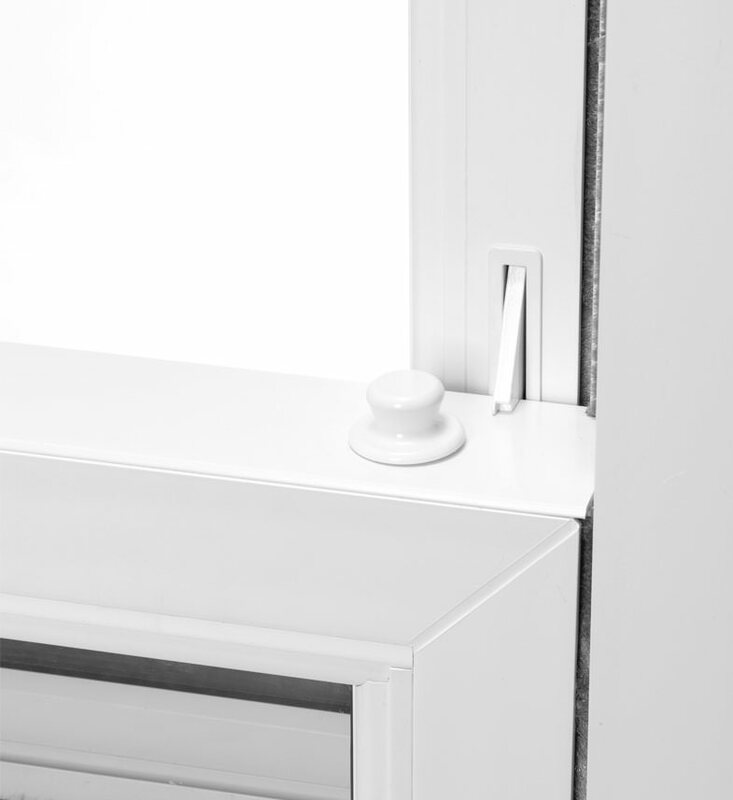 To increase functionality, pivot bars are built into all of our Sliding Sash Windows to allow for lockable ventilation, this gives you the ability to increase the airflow of your home without compromising on security. 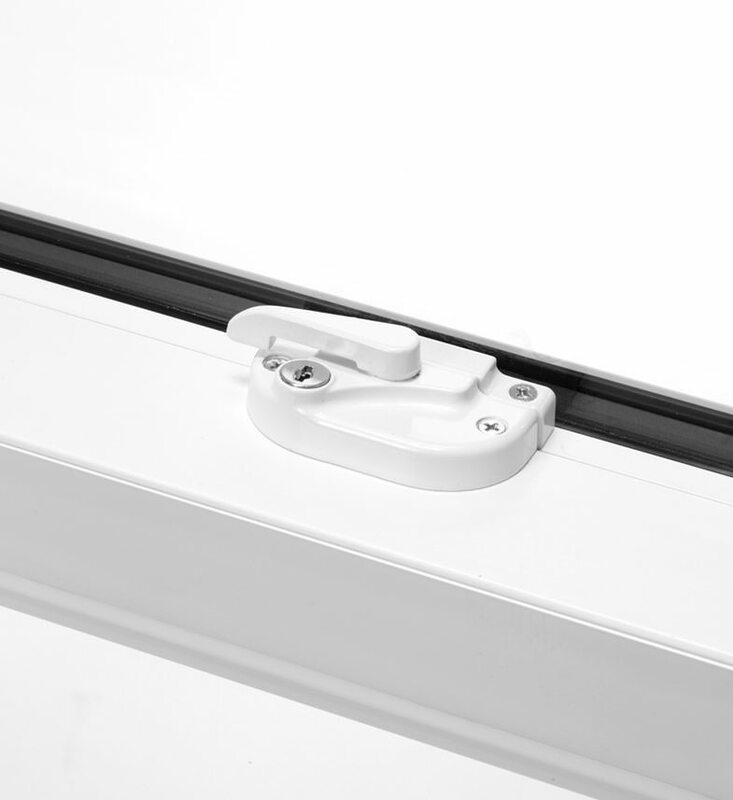 To keep your children safe, we’ve added restrictors on the bottom sash to stop it sliding fully. This ensures that fingers cannot be trapped accidently. Our Sliding Sash Windows are built with your safety in mind, and the safety of those you care about. For the ultimate sliding sash window look, you can opt for sash horns. These are fitted onto your sliding sash windows, and allow your sliding sash windows to stay true to their original appearance, which is a look that has been loved for generations. 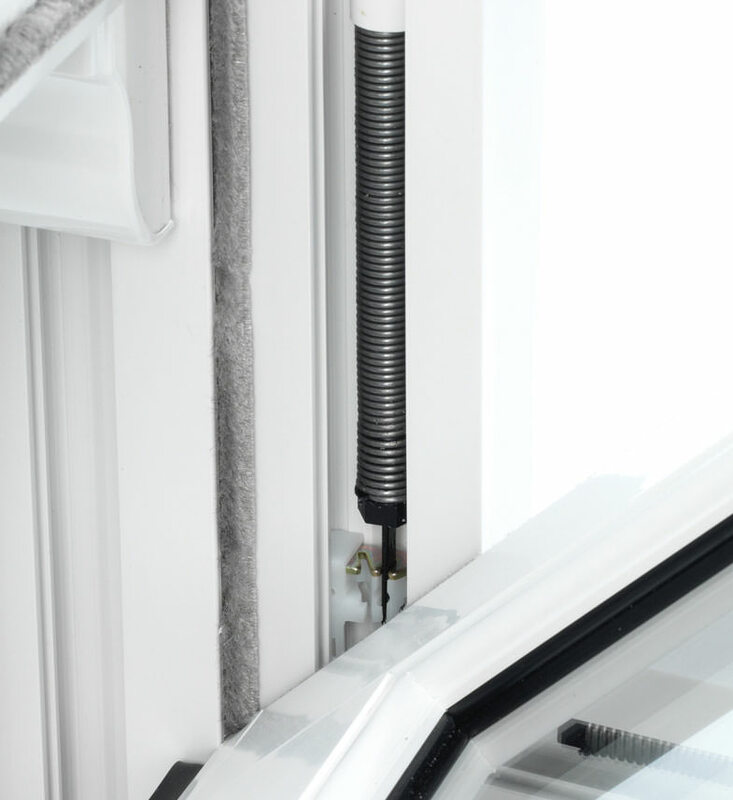 Featuring low-level PCE gaskets, our Sliding Sash Windows will protect you from the worst the weather has to offer, whilst completely staying out sight. This means you’ll get all the function, without sacrificing any of the form. 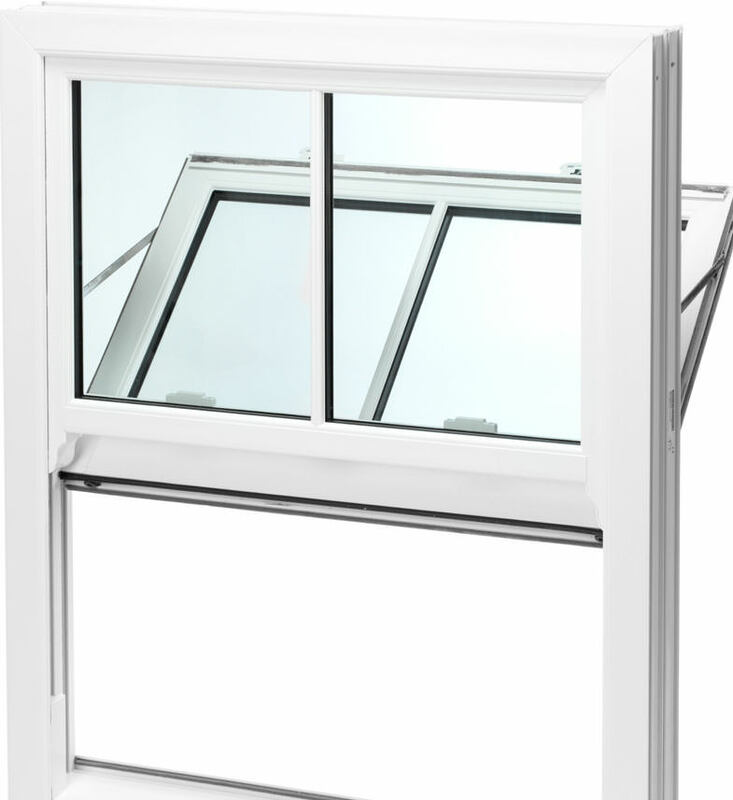 Thanks to the innovate Liniar design, all of our Sliding Sash Windows are capable of reaching a WER of A+14. This is the highest that can be appointed by the BFRC, and allows an unbeatable level of heat retention for your property. 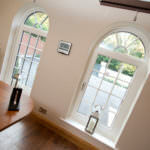 Sliding sash windows create a harmony between tradition and modern advancement. Combining a beautiful, woodgrain appearance with the ground-breaking uPVC profile from Liniar, our Sliding Sash Windows from us excel in security, thermal efficiency and durability. Our Sliding Sash Windows bridge the gap between efficiency and style, and will leave you completely satisfied across the board. 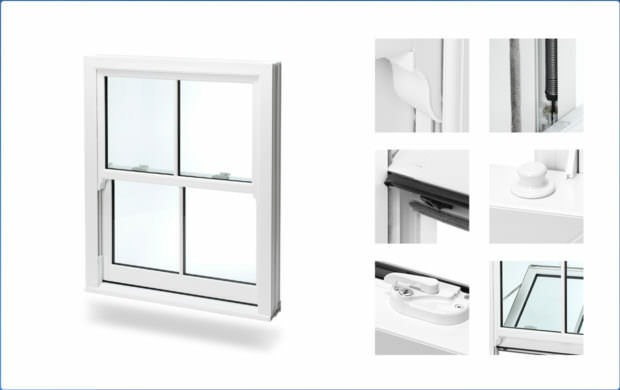 Due to the Liniar uPVC profile, and the high security, shootbolt locking system from Yale, our Sliding Sash Windows achieve the highest standards of quality achievable in the double glazing industry. The Liniar profile is often referred to as the ‘perfect profile’, this is because it effortlessly combines a myriad of features to not only broaden the horizons of window performance, but it also offers intelligent and innovative solutions to age-old window problems. 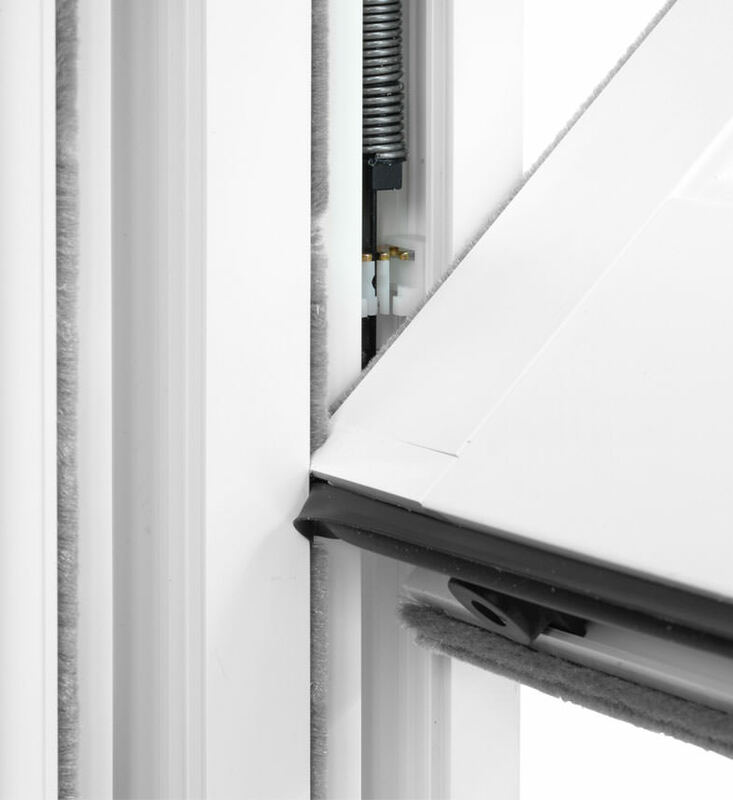 The Liniar profile utilises integrated reinforcement by installing internal structures that greatly increase the inherent robustness and rigidity of the profile structure. This greatly enhances the base strength of the profile, and ensures a heightened level of security. Size-optimised chambers are also used to break up mini-convection currents and trap in pockets of hot air. 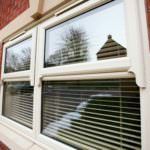 Keep your home safe and secure with our sliding sash windows. 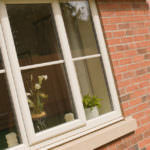 Interested in our Sliding Sash Window Prices? Get a free, online quote today and enjoy our superb and competitive prices throughout Peterborough, Cambridge, Lincolnshire, Buckinghamshire and Milton Keynes. Alternatively, if you feel you need more information you can get in touch via our online enquiry form, where one of our friendly team will be at hand with a prompt and informative response.